Today, we’re celebrating the release of Solo: A Star Wars Story with a special episode of our ongoing series of Disney-inspired bento box tutorials. 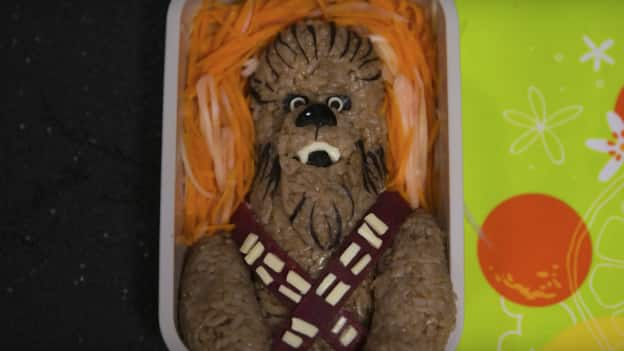 Disney Parks Blog reader and fan Mike Kravanis is joining us from Disney’s Hollywood Studios to create bento magic – the legendary Wookiee, Chewbacca! To create a Chewbacca bento box, rice is cooked in black tea and then shaped around cucumber, crab, cream cheese and avocado filling. 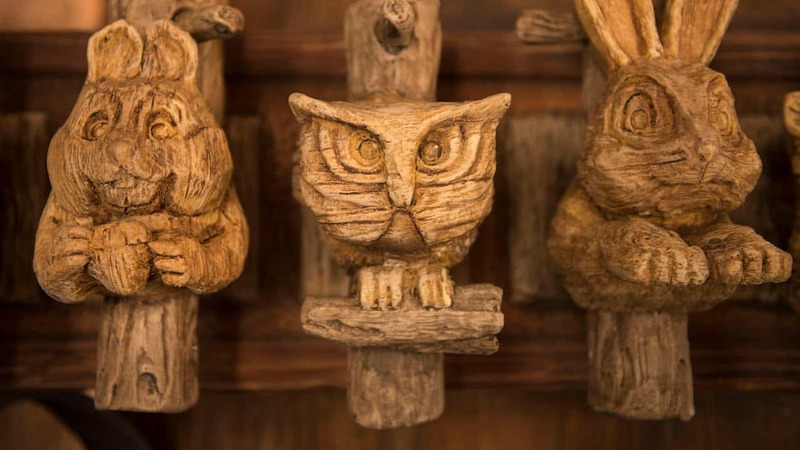 Roasted seaweed sheets are sliced to create Chewbacca’s facial features with a black olive for his nose and white cheese for eyes. Watch the video to see how Mike adds Chewbacca’s bandoliers to the bento box – and then give it a try!